Indian automobile market is expanding at a faster rate, especially the two-wheeler segment. As per stats domestic sales for two-wheelers have seen a hike of 8.09 percent and the exports has shown an overall growth of around 18 percent. UM Hypersport: UM will hit the Indian market with its entire portfolio of bikes and the appetizer for these will be the Hypersport. Plonked with a 223cc engine churning out 17PS of power and 16.9Nm torque, the performance will not be exhilarating. But, this bike will bring many first in the market features to India like a blind spot mirror, USB charging, LED headlamps and tail lamps, System auto maintenance, anti-theft and many more. This bike also has got fuel efficiency programs based on the rider’s performance requirement to optimize the fuel efficiency at all times. 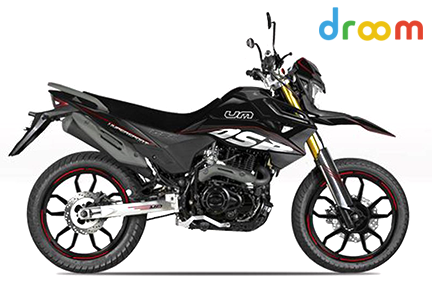 This bike is expected to be priced between 85000 and 1.2L INR. 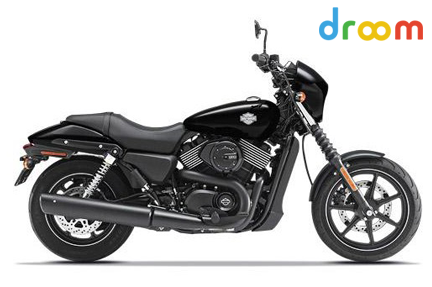 Harley Davidson Street 500: Harley is getting affordable day by day and the portfolio will get a new 500 cc bike that will be priced between 3.3 to 3.5Lacs INR. Actual specifications of the bike is not known yet. But this will make us witness more Harleys on road and poses some serious threat to the Royal Enfield range on motorcycles. Also visit droom.in or download droom mobile for Android and iOS users. 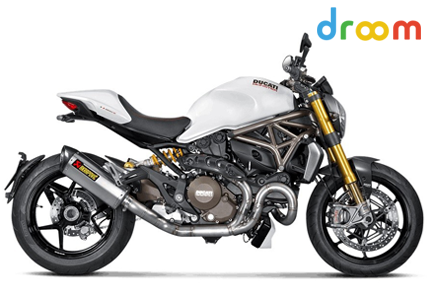 Droom is India’s first marketplace to buy and sell automobiles online. You can also find hot deals on motorcycles, cars, and more along with automobile services.